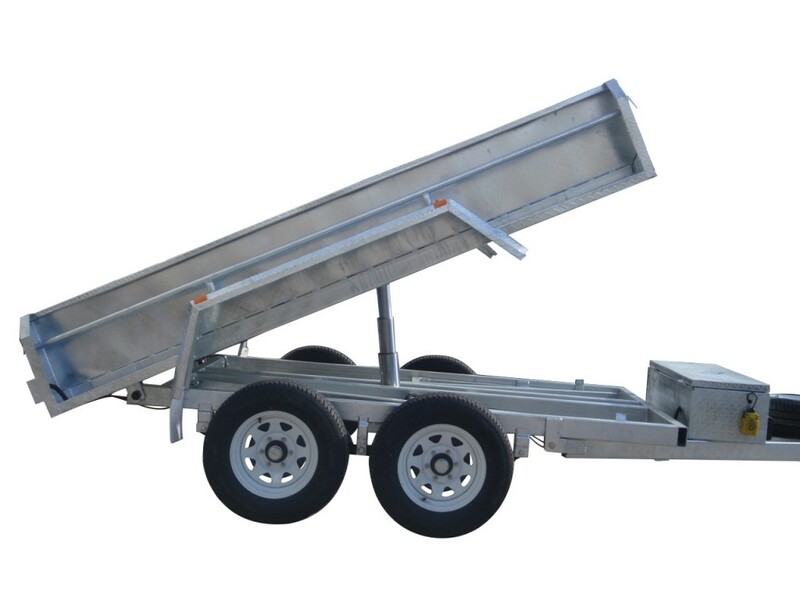 Our hydraulic tipping trailers are among the most heavy duty well built tippers on the market today! 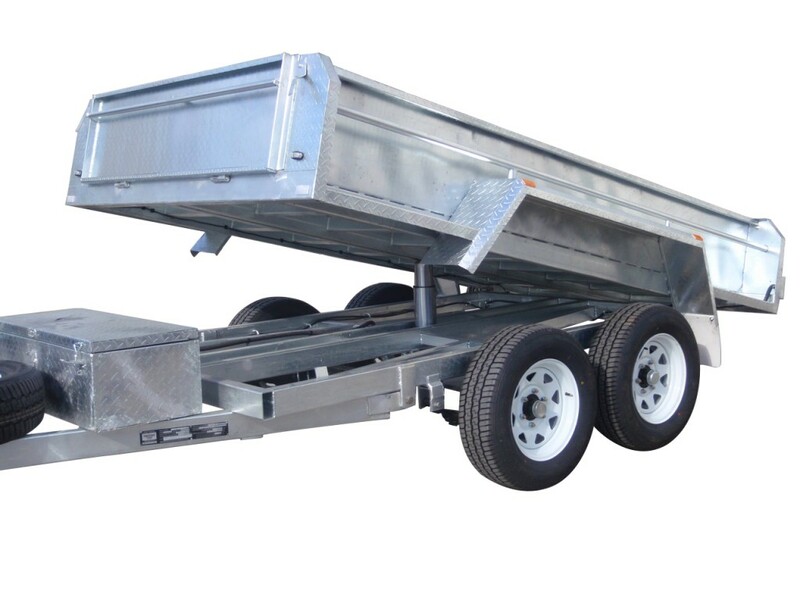 We construct them with 5mm drawbars and 5mm chassis rails with 3500kg ATM. 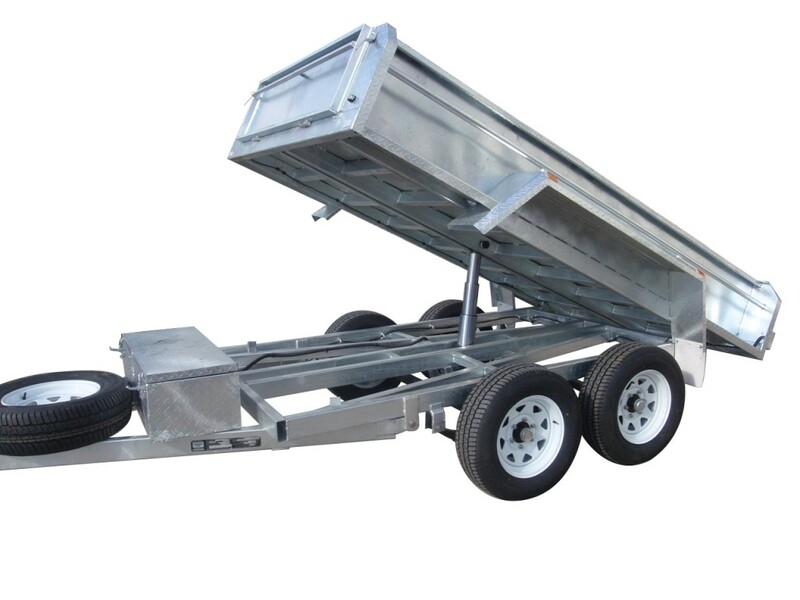 We also use 5 stage heavy duty hydraulic rams that are sure to tip your heavy loads of dirt and rock! 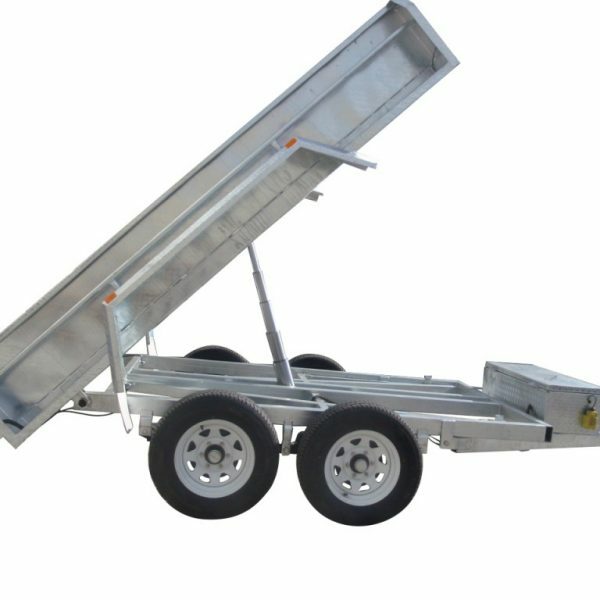 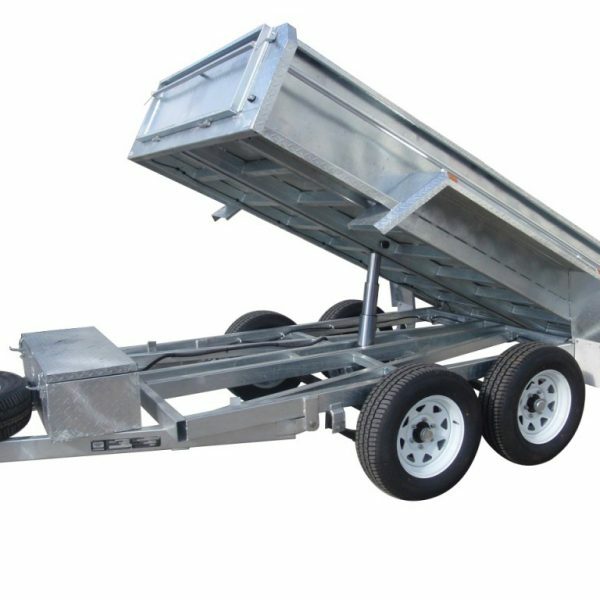 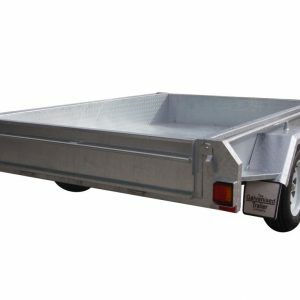 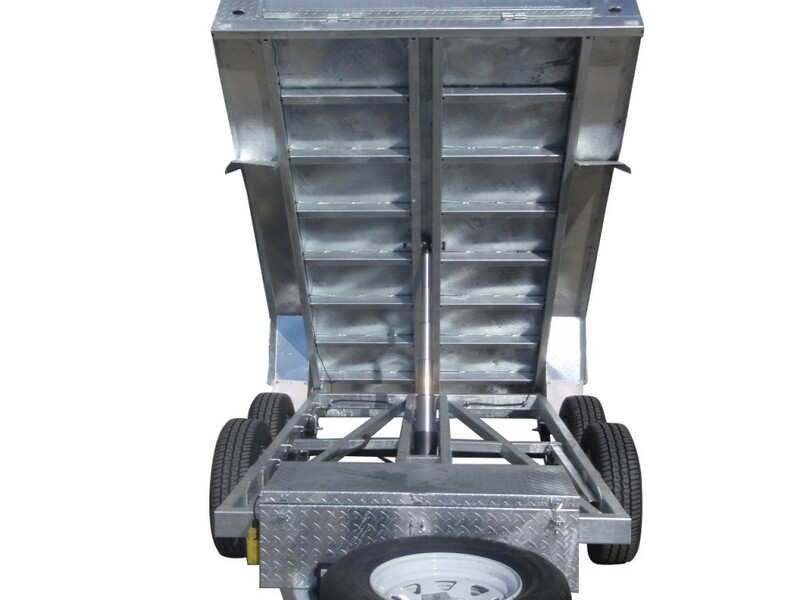 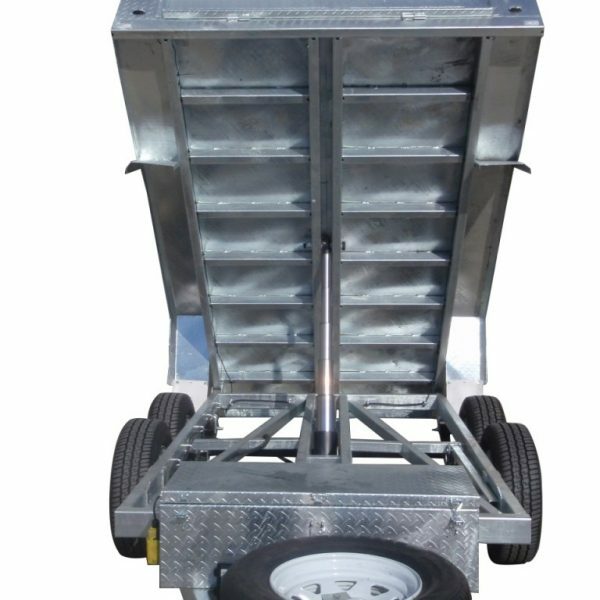 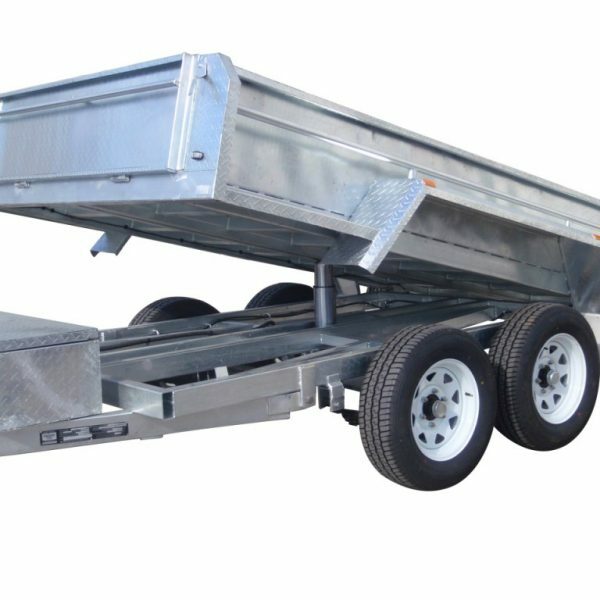 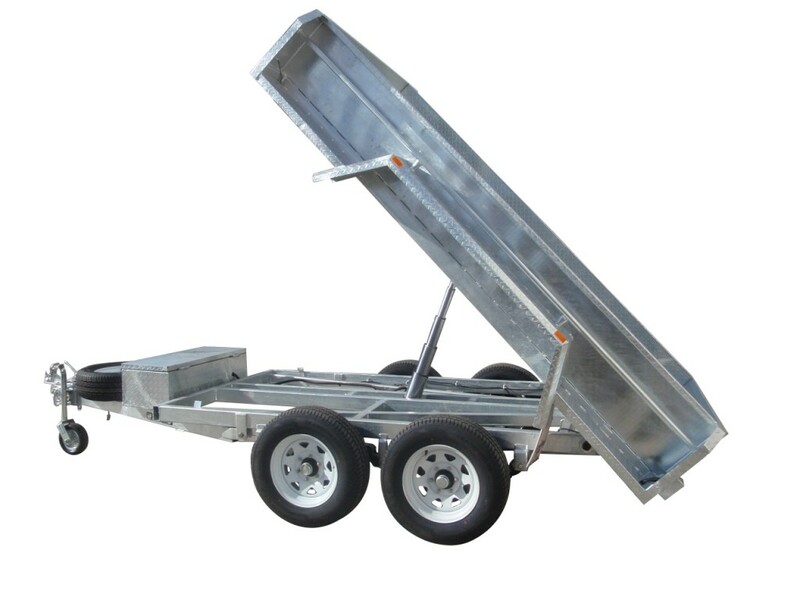 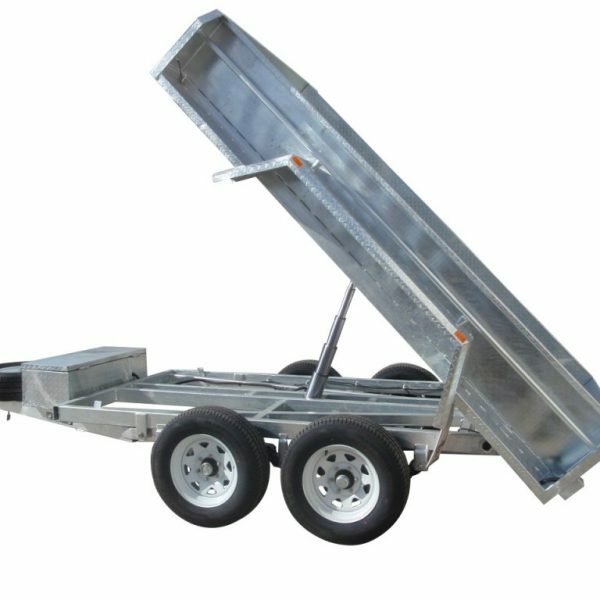 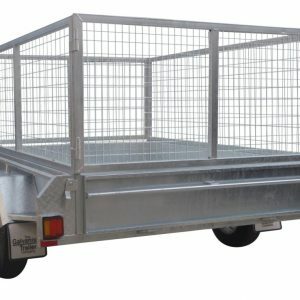 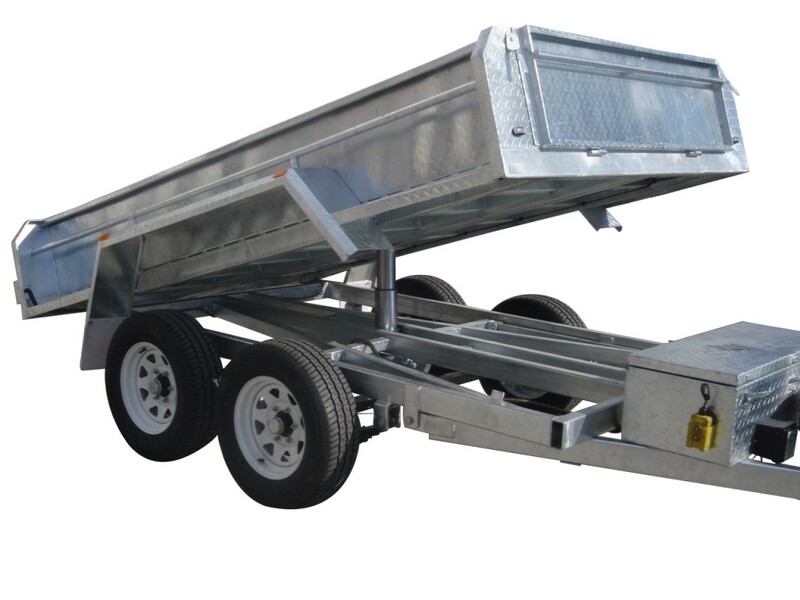 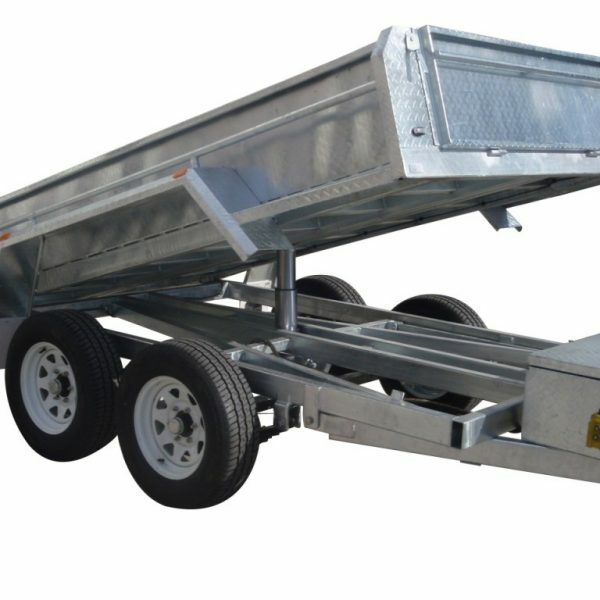 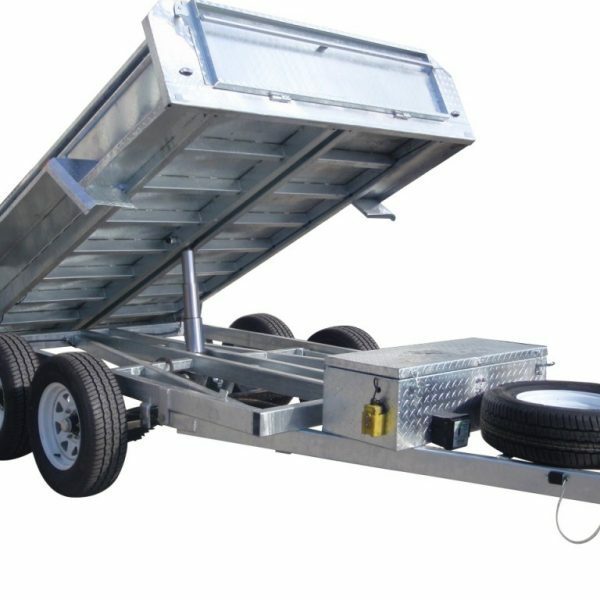 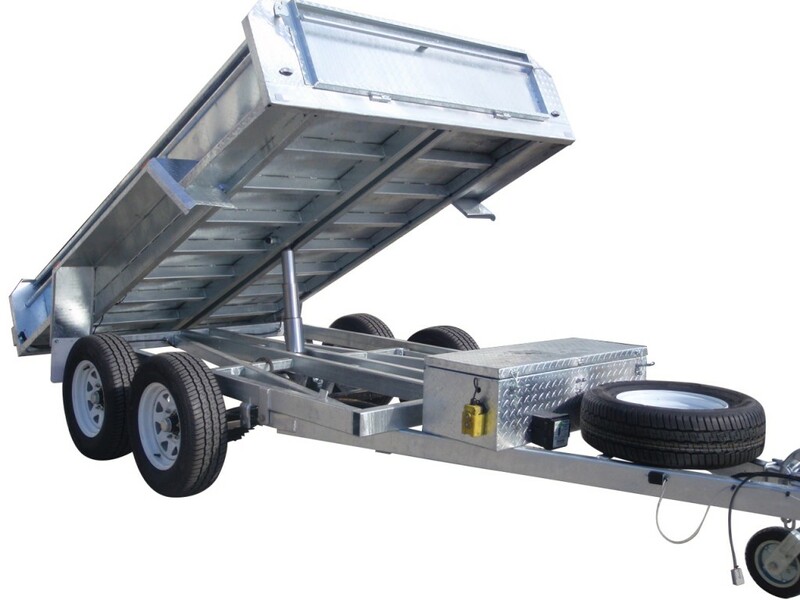 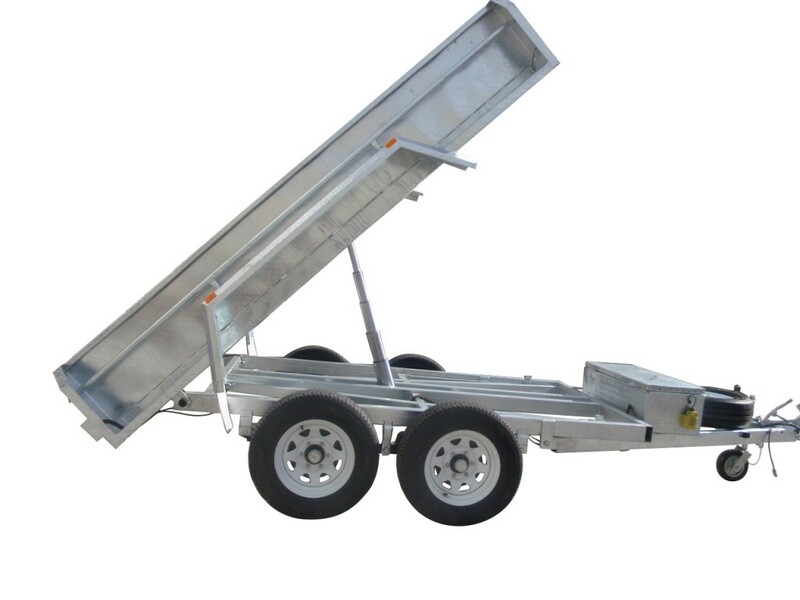 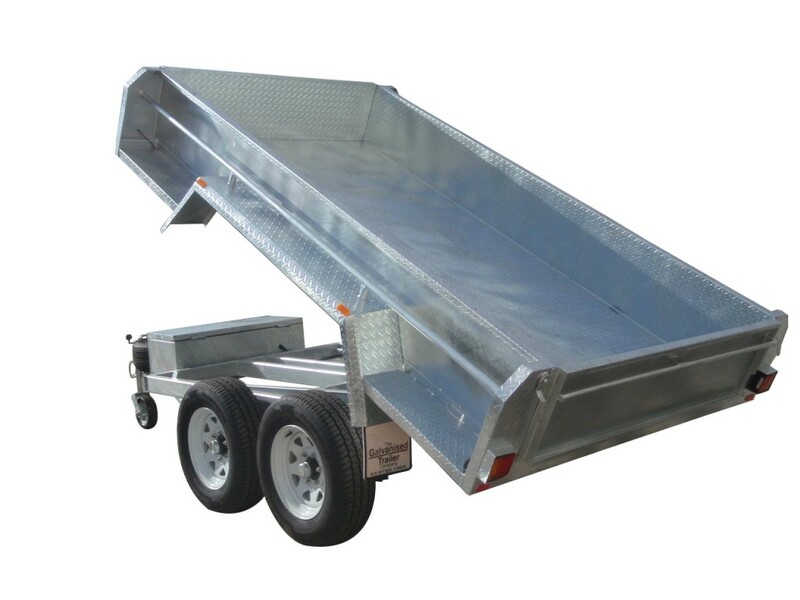 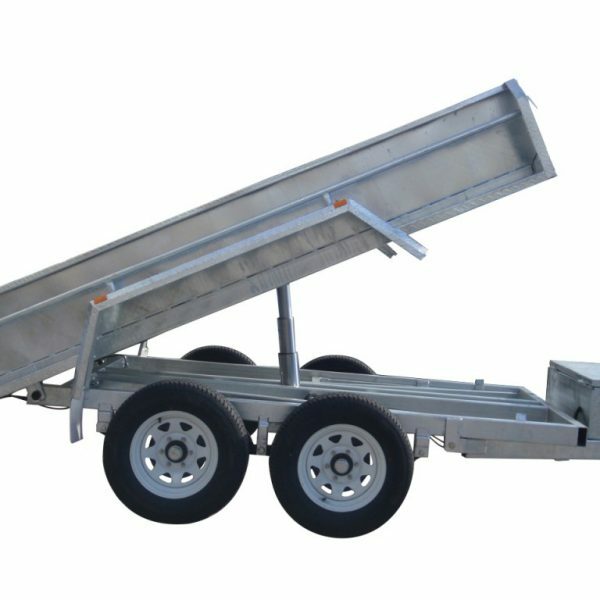 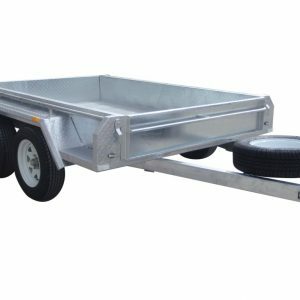 The hydraulic tipping tandem trailer is the most convenient user friendly trailer you will ever buy, and because they are made with such a heavy construction and are fully hot dip galvanised they will outlast many other painted tippers on the market! 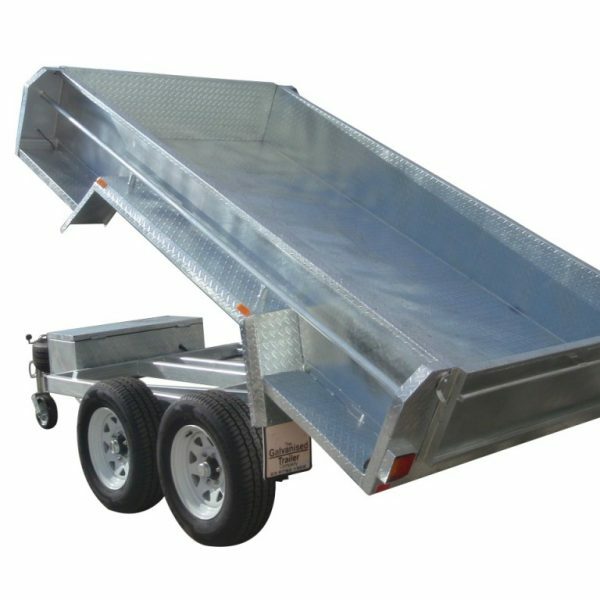 Please be sure to read through all our specs below so you can see for yourself how well built these trailer really are!